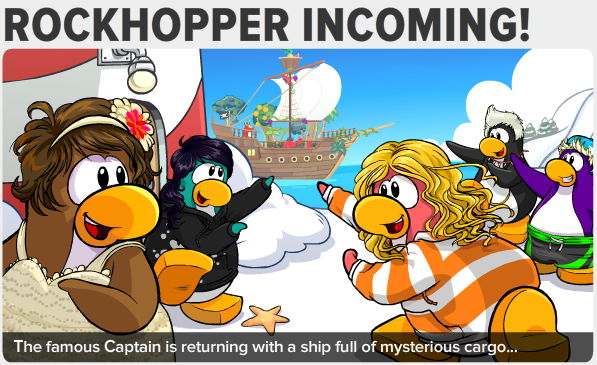 Club Penguin Cheats by Mimo777 Club Penguin Cheats by Mimo777: Club Penguin Times #355 is here! Club Penguin Times #355 is here, and soon Rockhoper will be too! Woot! Here are the deets for the Tropical Igloo Contest! 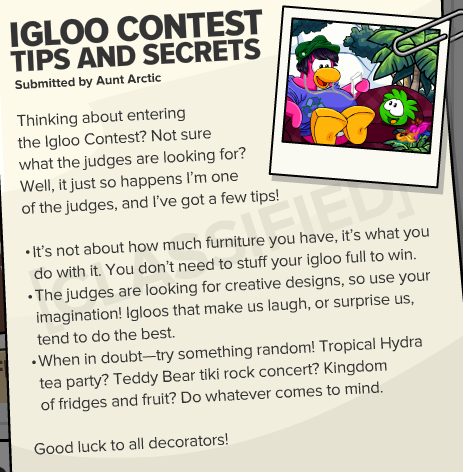 Aunt Arctic says to make sure you are creative and original in decorating your iggy. SECRETS... to help decorate your igloo! 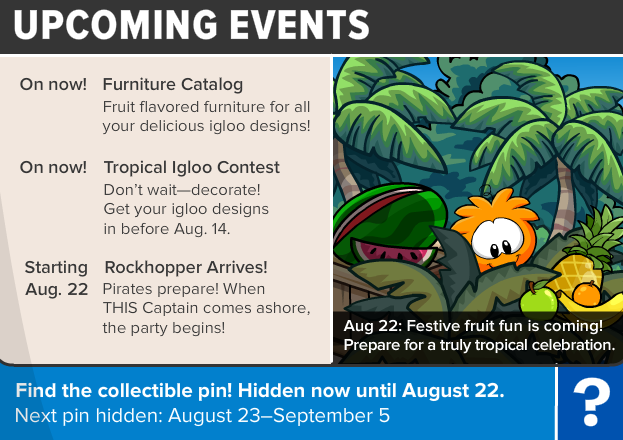 Okay, so I guess the Tropical Igloo Decorating contest is BIG news this week! Are you planning on entering? 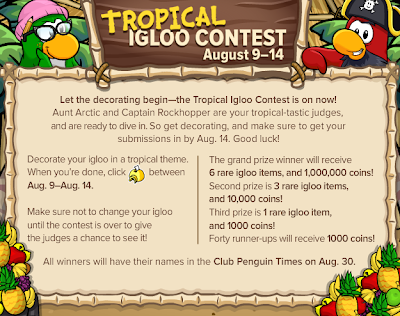 Finally another official contest! !I can't wait to get started! Tropical makes me think of tropical islands and.....medieval sand castles :) Waddle on!